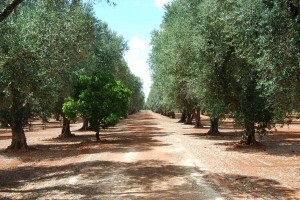 Farm of 11 hectares, with age-old olive trees, on the plain between the Ionian sea and the Adriatic sea. 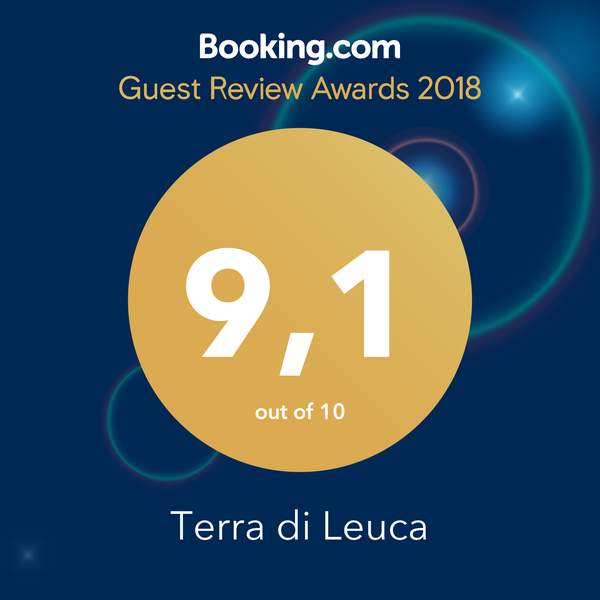 “Terra of Leuca” is the ideal place for a quite holiday far from the frenetic world; here the time passes slowly following the rhythm of the sun and of the seasons. Booking your holiday, from June to September, you can stay in an old house situated near the small rocky church of Saint Marina in Ruggiano. 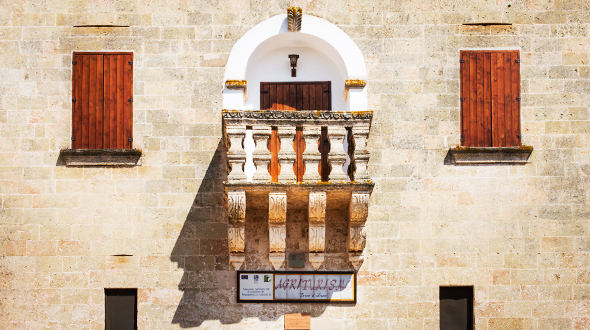 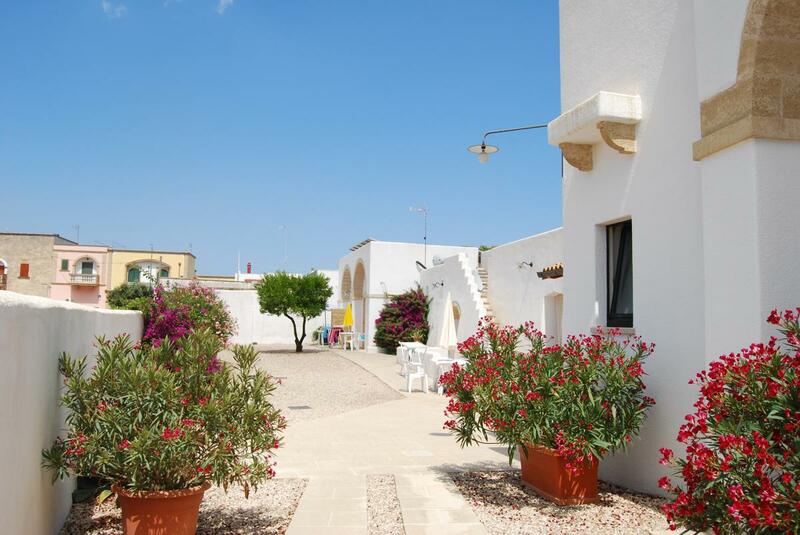 The apartments are furnished in a very simple style to respect the places and the history. 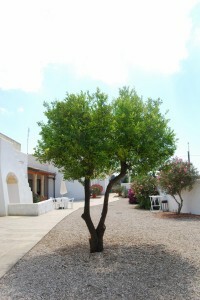 They are independent and they can take in ten people. 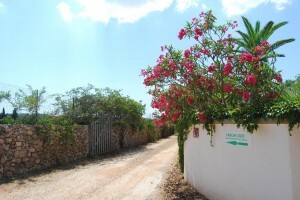 Not far there are Pescoluse and Torre Pali beaches with their sandy coasts and the small port. 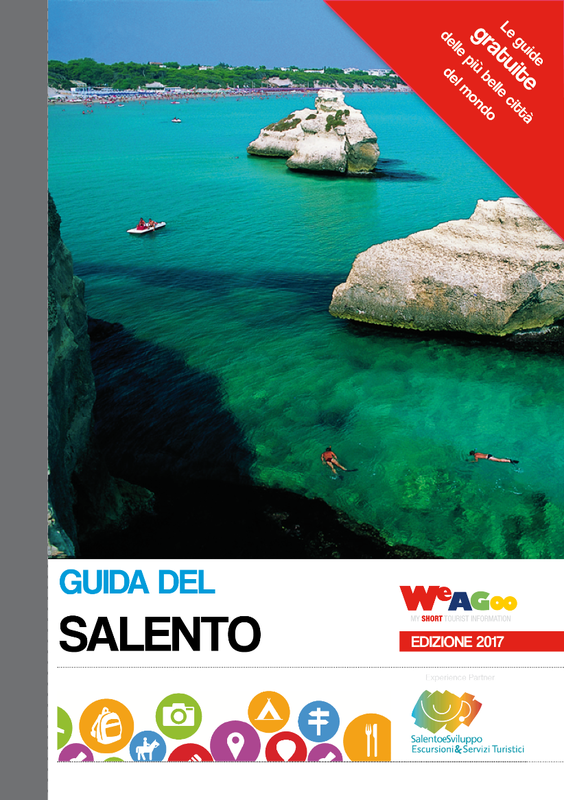 You can easily reach Leuca, Gallipoli and Otranto, too. 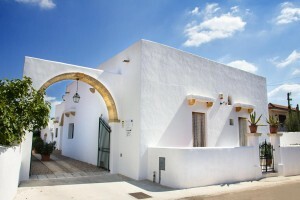 Living the house you will soon discover that it has a great value for the history of the village. 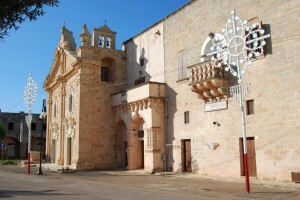 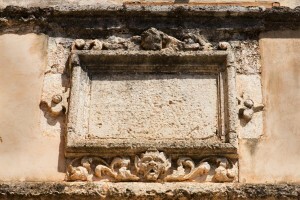 (Protected by the Monuments and Fine Arts Office of Apulia). 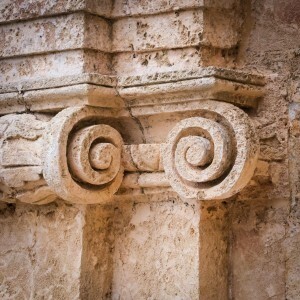 From the IV century B.C. it has been a holy place for the Messapi*, small chapel with monastery built in the Middle Age by some Greek bishops. 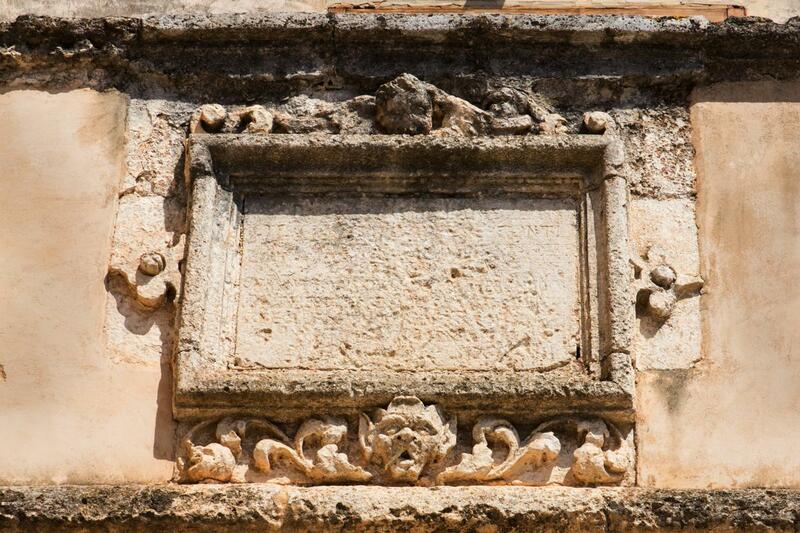 In 1500 it was a tower of communication and of defence of the raids of Saracens. 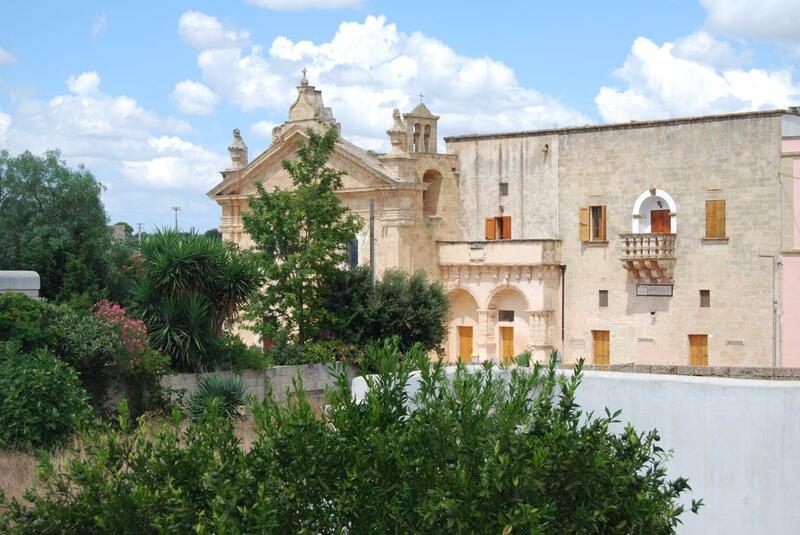 From 1700 to ours days it has been a place of restore for the pilgrims on their journey to Saint Maria of Leuca. 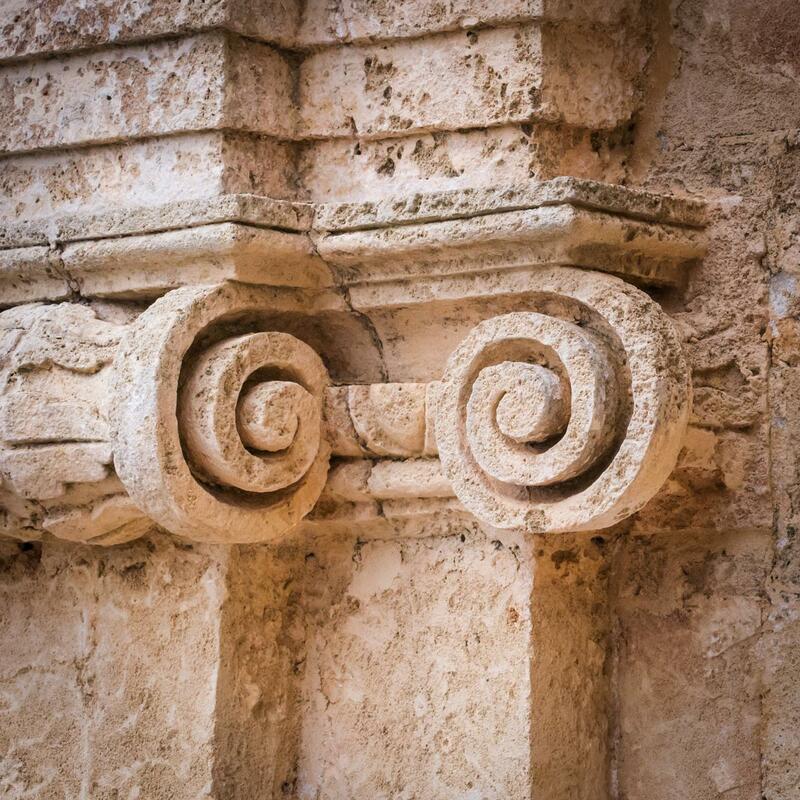 * Native peoples influenced by the Greek archaic civilization. 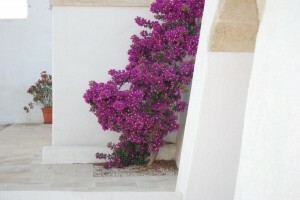 Start to imagine a simple and relaxing holiday. 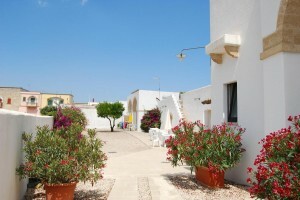 The apartments are furnished in a very simple style to respect the places and the history. 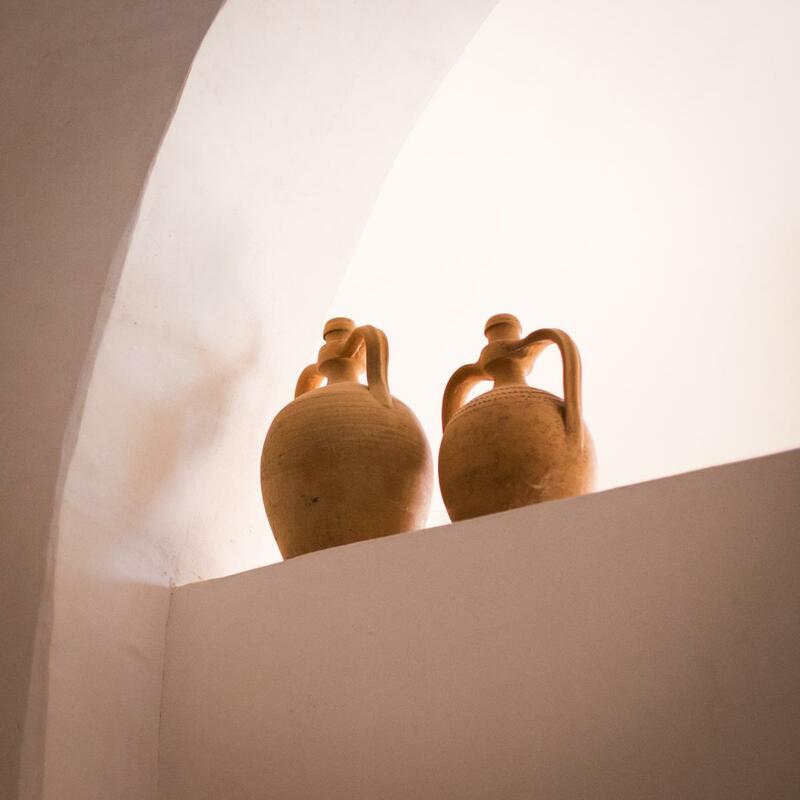 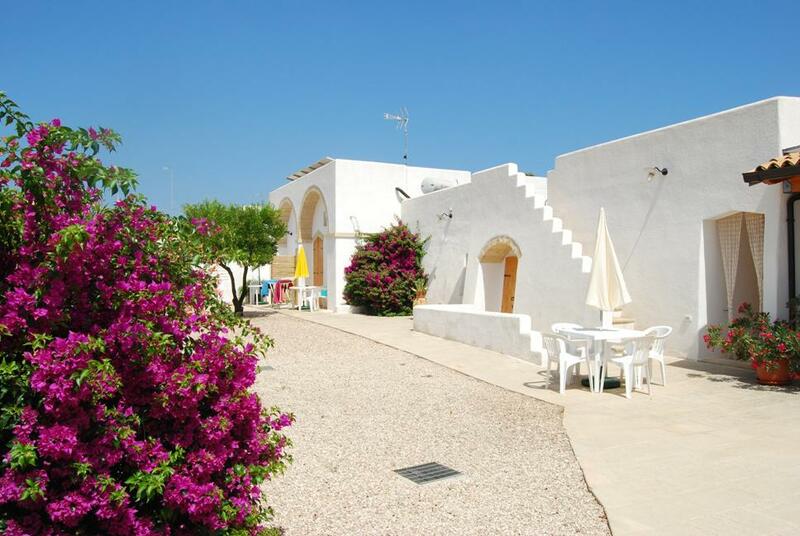 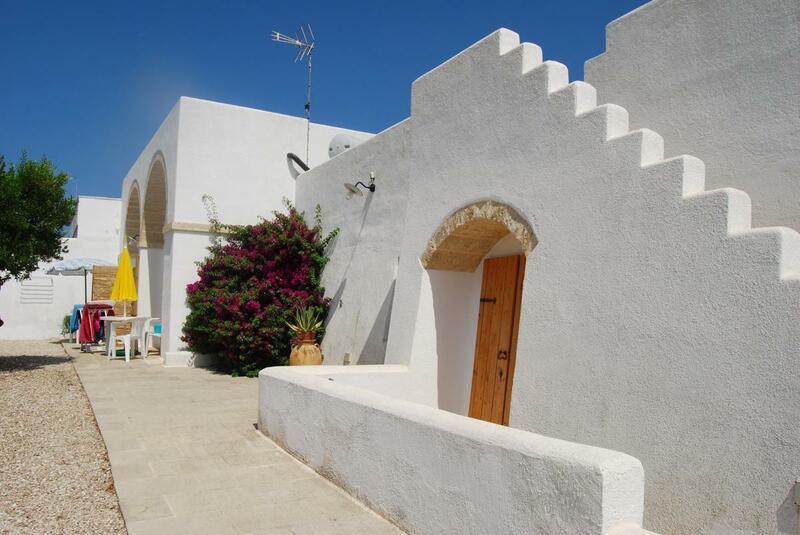 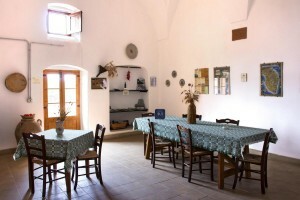 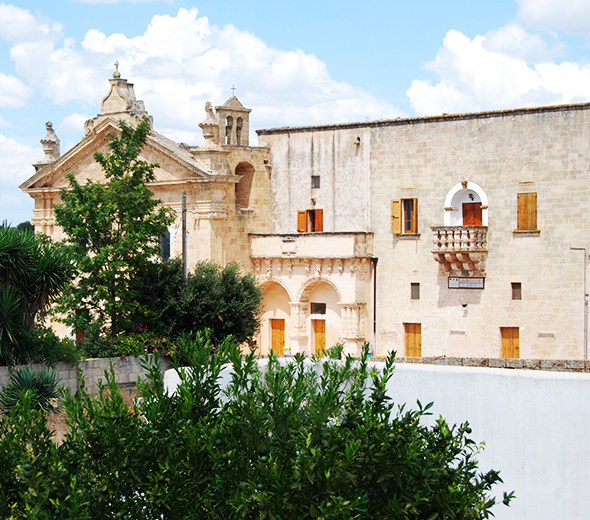 The Farmhouse Terra Di Leuca, is located in Salve, in Salento, and offers independent living in a historic residence from 1600, It was a refuge for pilgrims near the church of Santa Marina in Ruggiano.